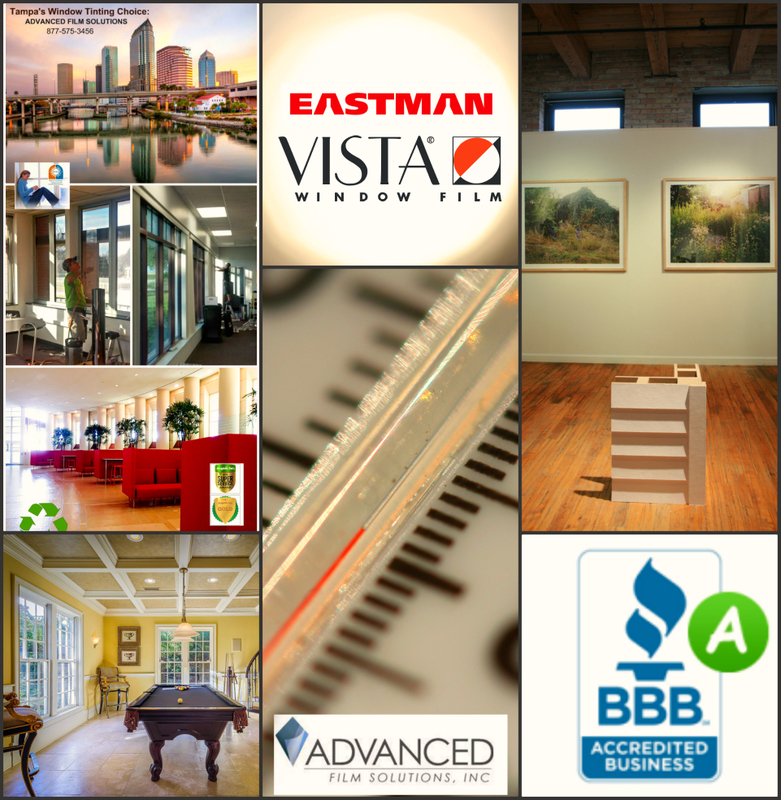 Property managers and building owners in Florida face a constant battle against tenant discomfort and rising cooling costs. 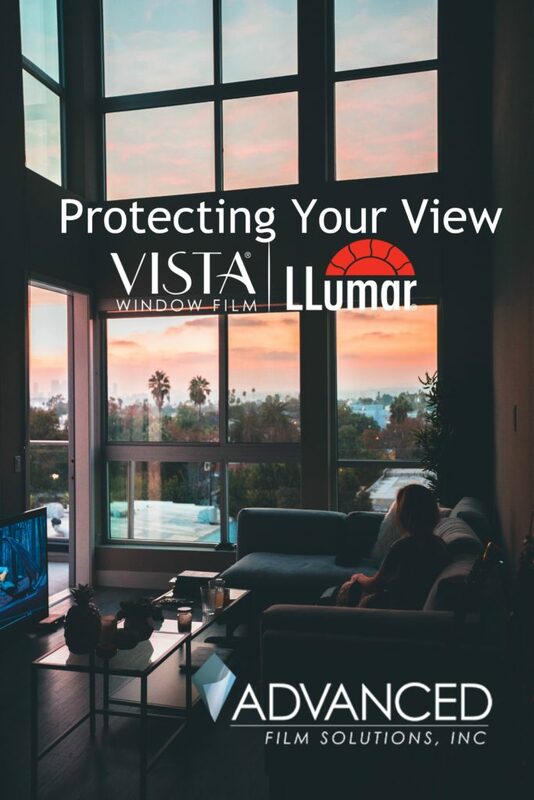 Clear glass allows unfiltered heat, dangerous UV and glare particularly for east, west and south facing windows and doors. 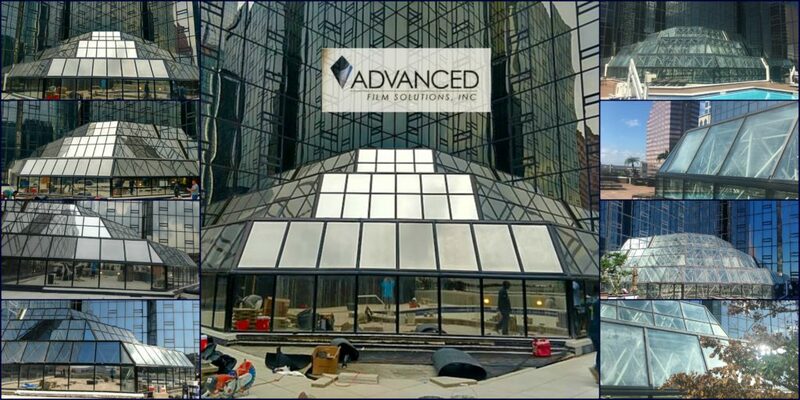 The best solution is the application of solar control window film. 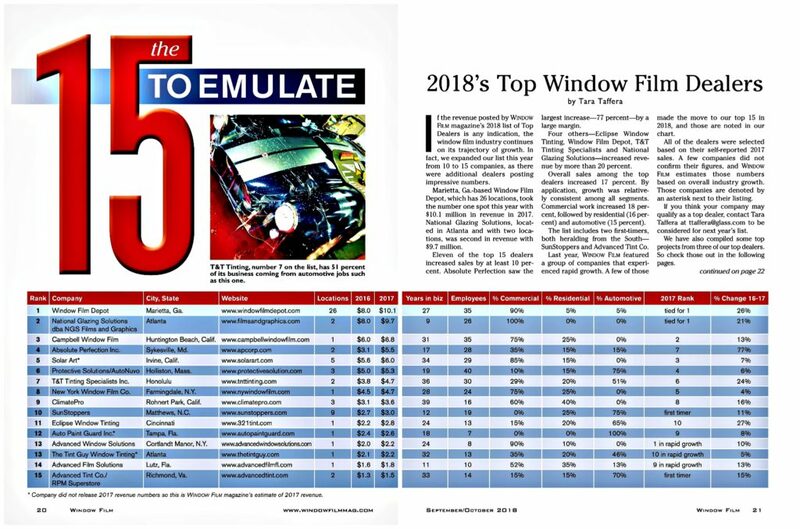 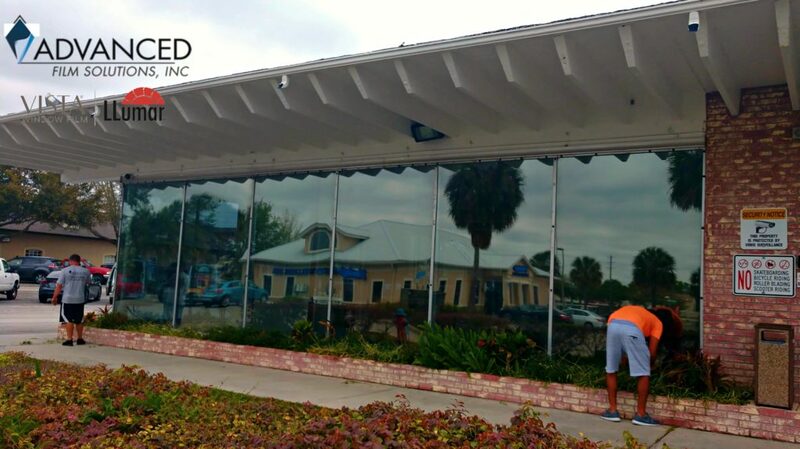 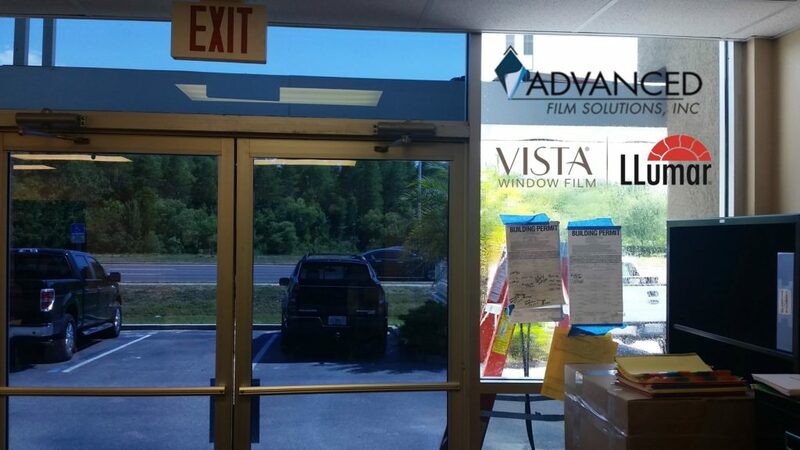 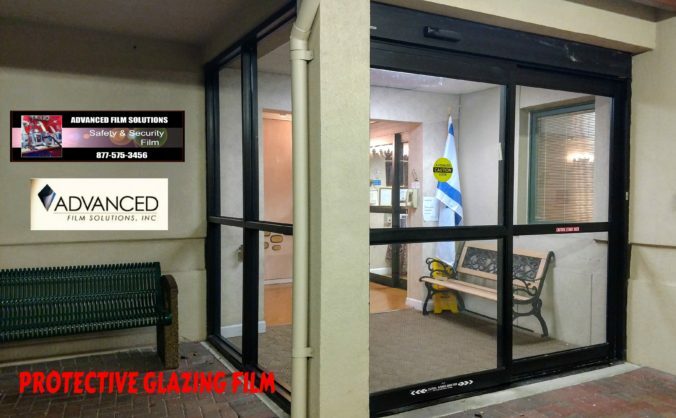 Advanced Film Solutions has the deepest and widest portfolio of commercial window films. 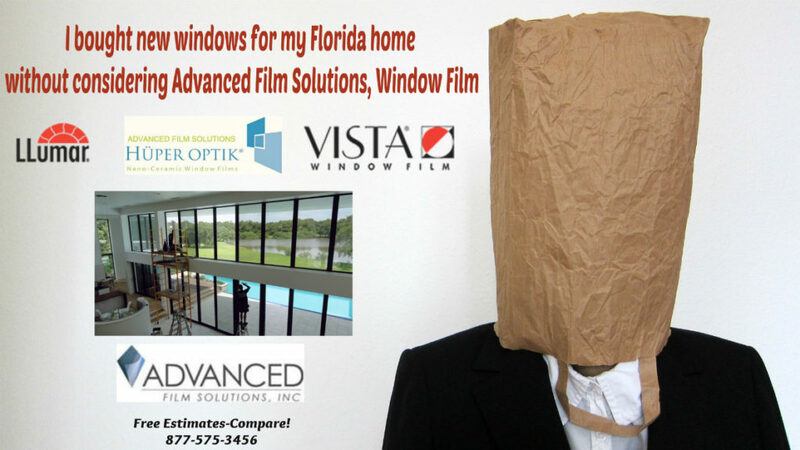 These choice range from reflective coatings to non reflective films that stop visible light and IR heat. 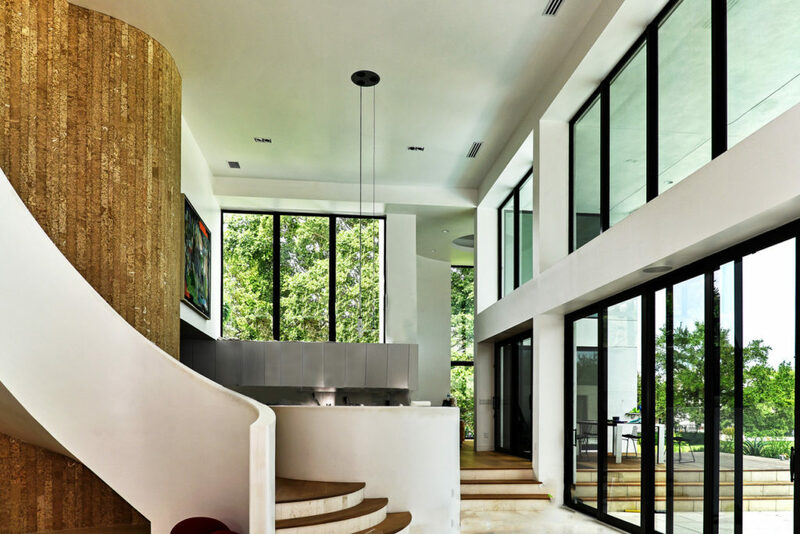 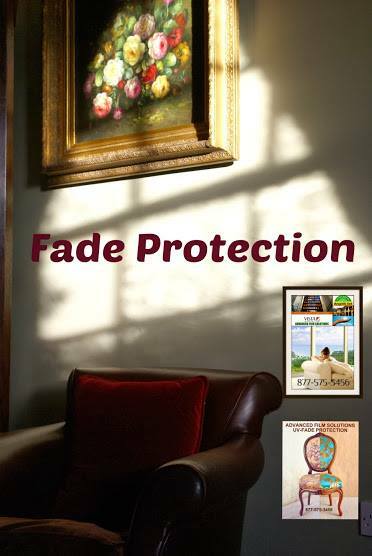 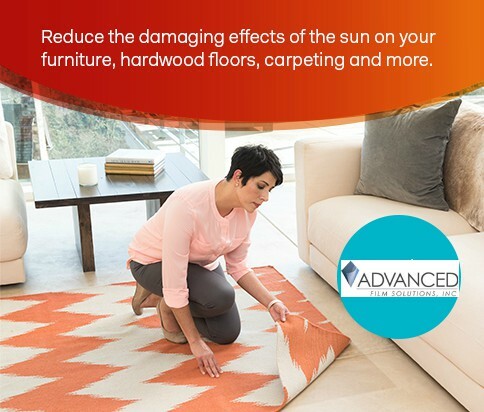 All coatings block 99.9% of the UV from damaging furnishings and wood interiors. 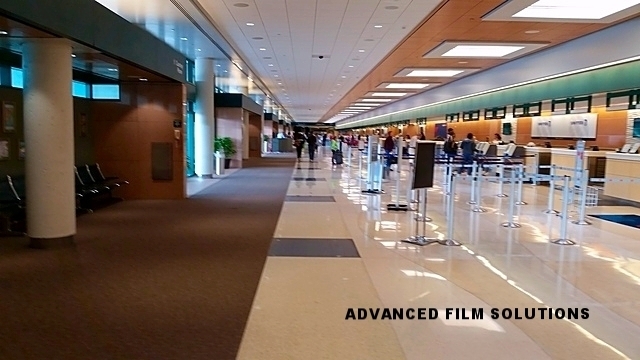 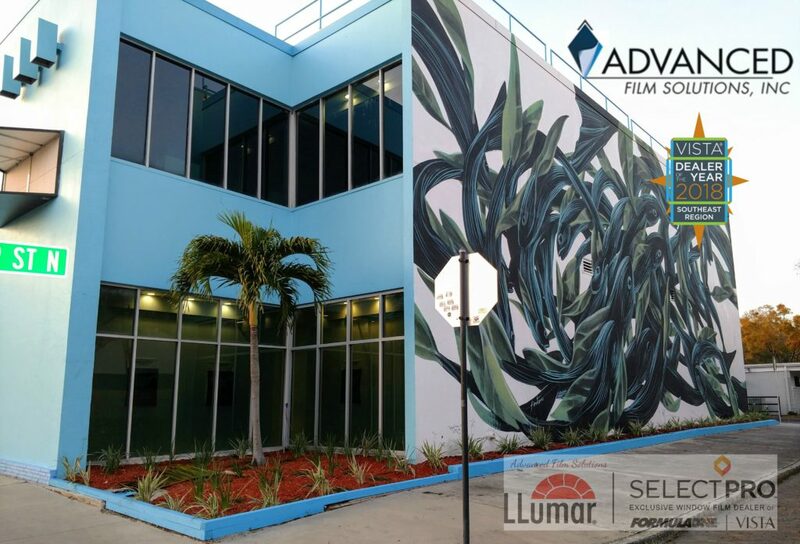 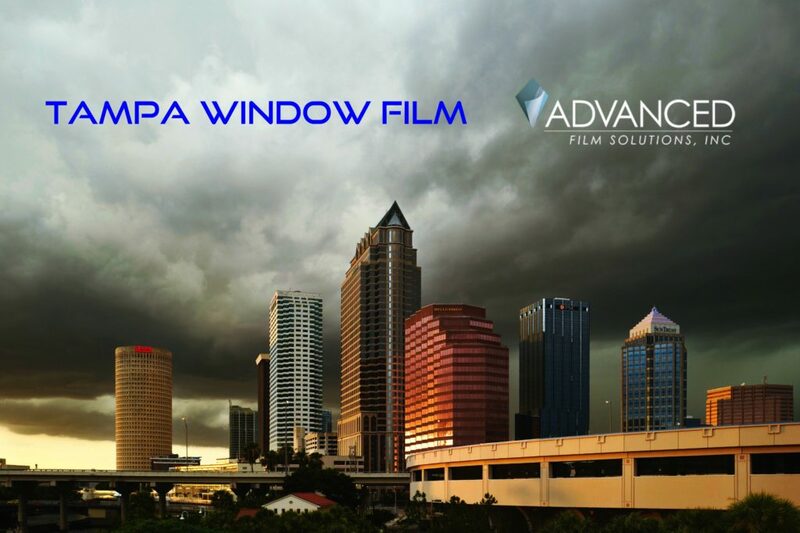 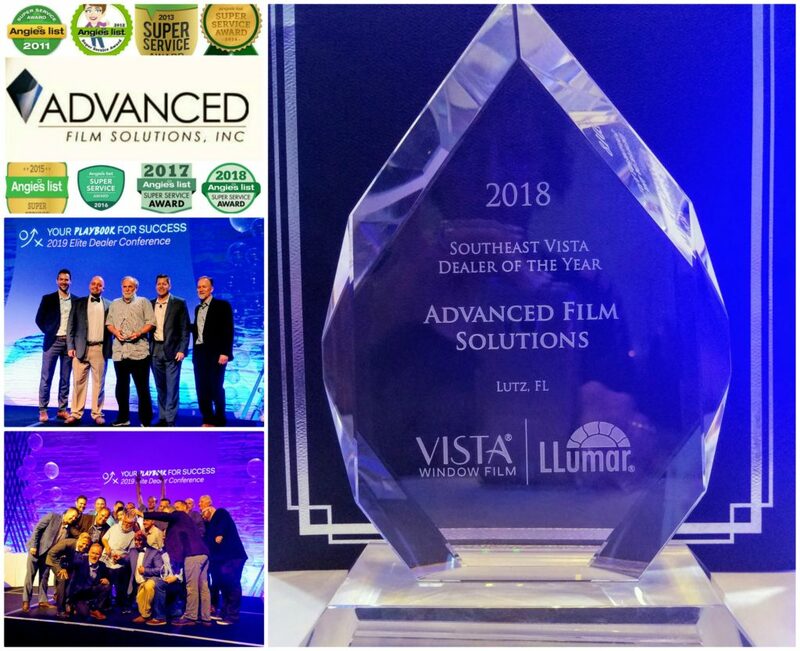 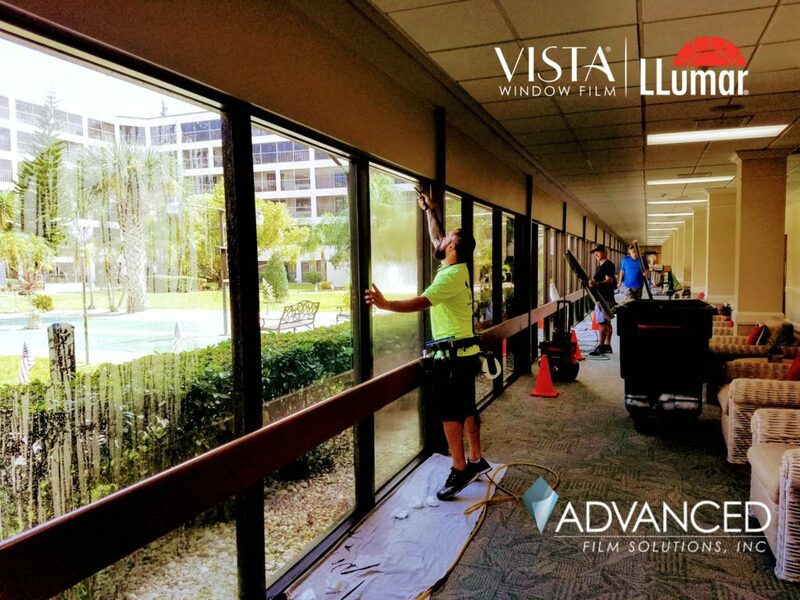 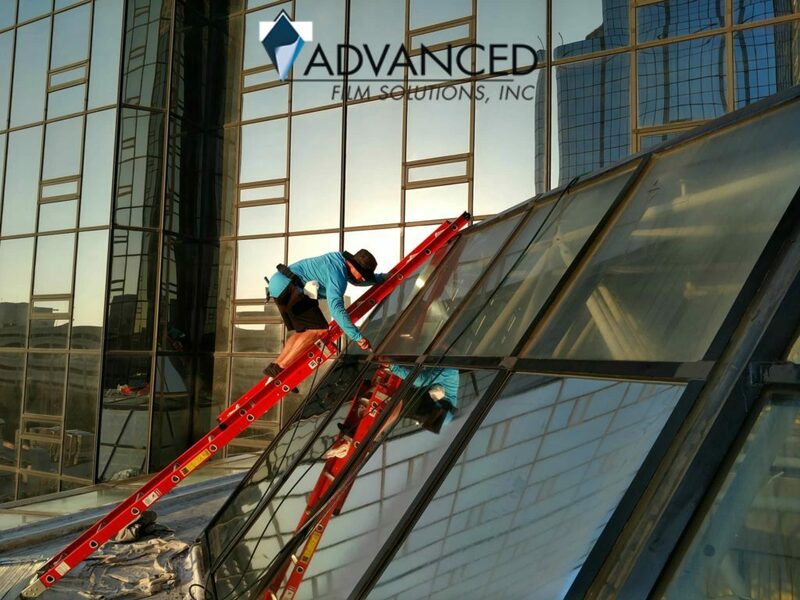 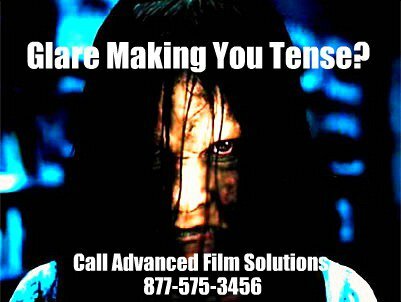 Getting the job done right is what defines the Advanced Film Solutions advantage. 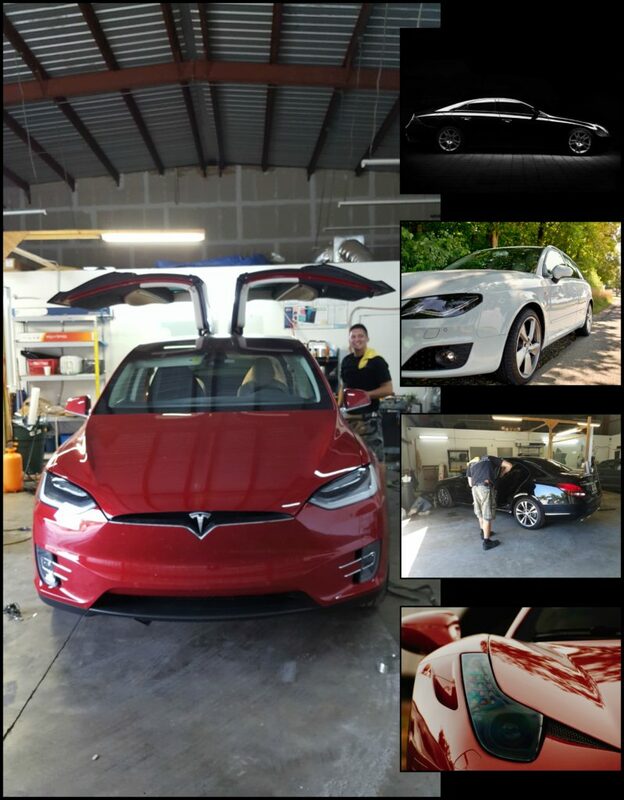 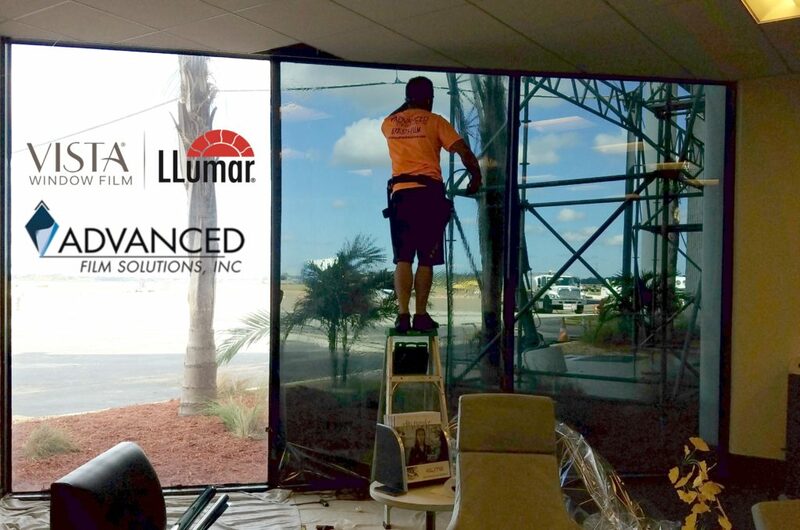 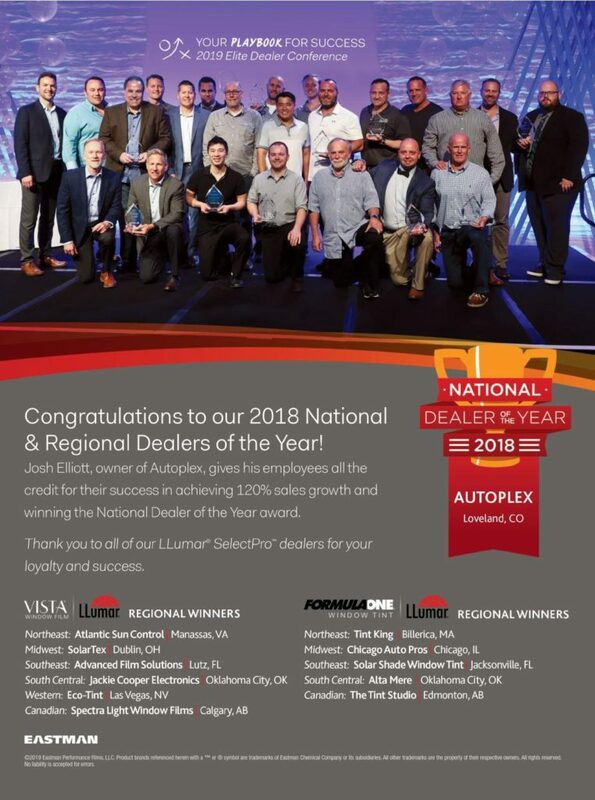 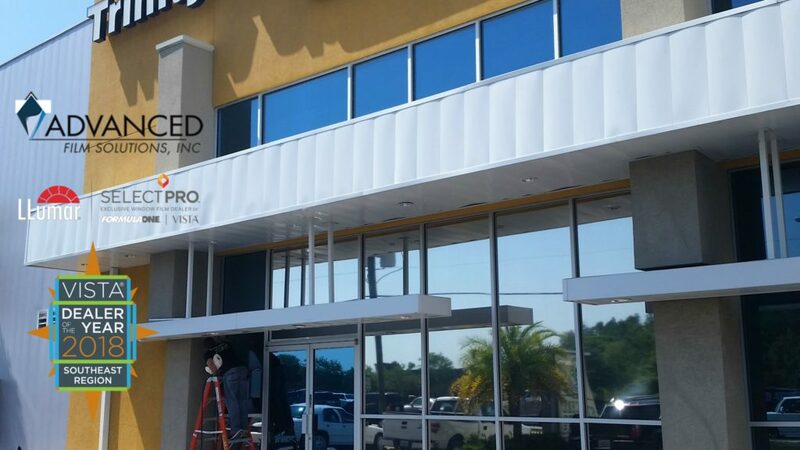 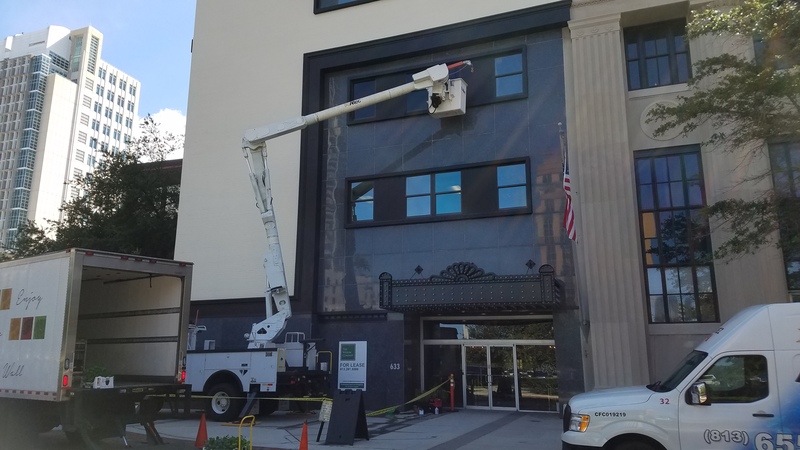 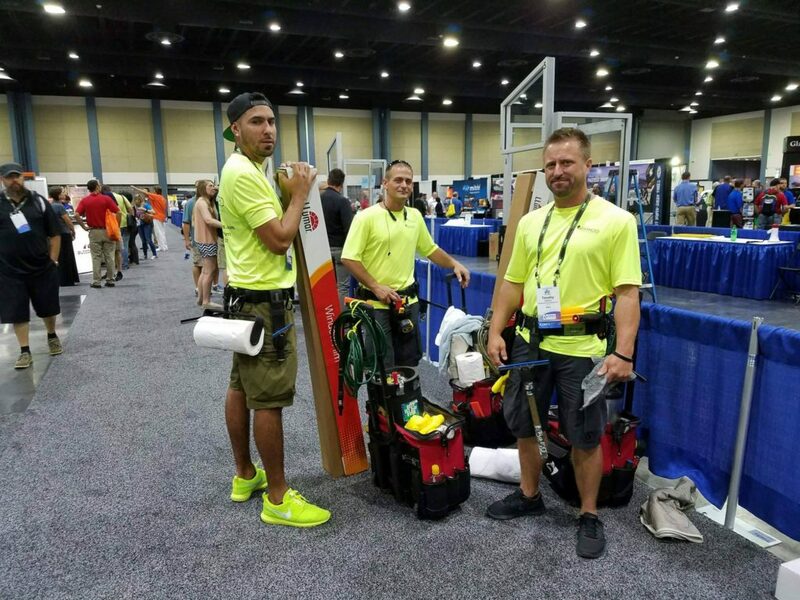 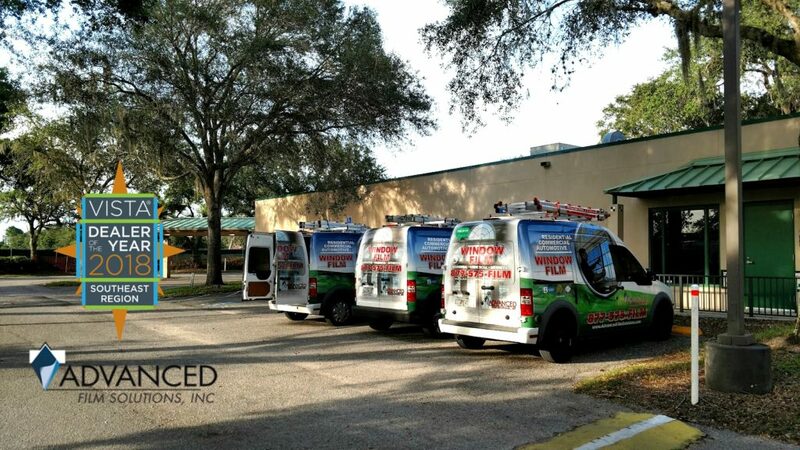 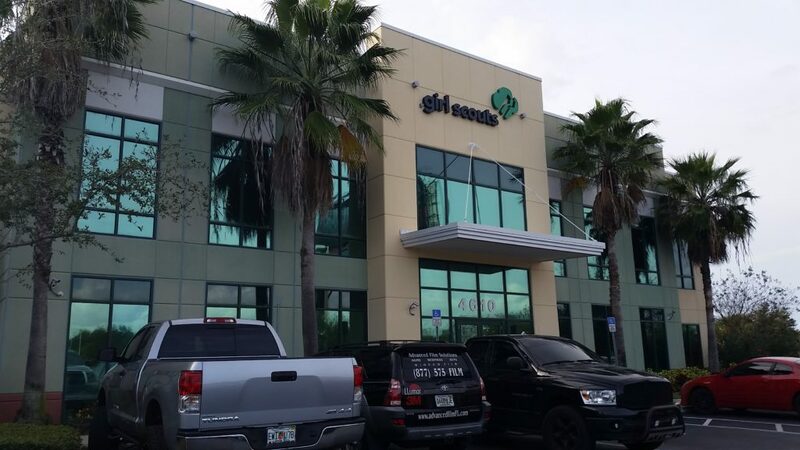 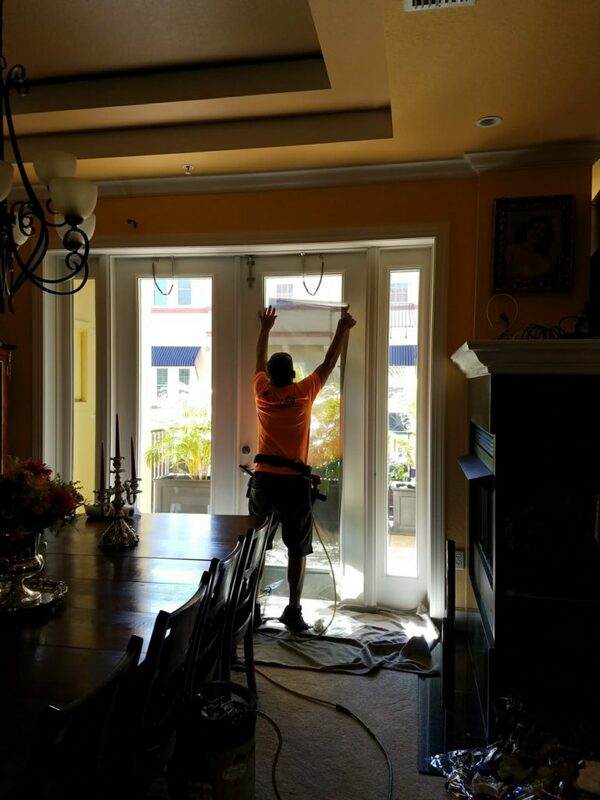 Our installation team is the largest in Florida and we have completed more commercial installations than any other Florida company throughout the last eleven years. 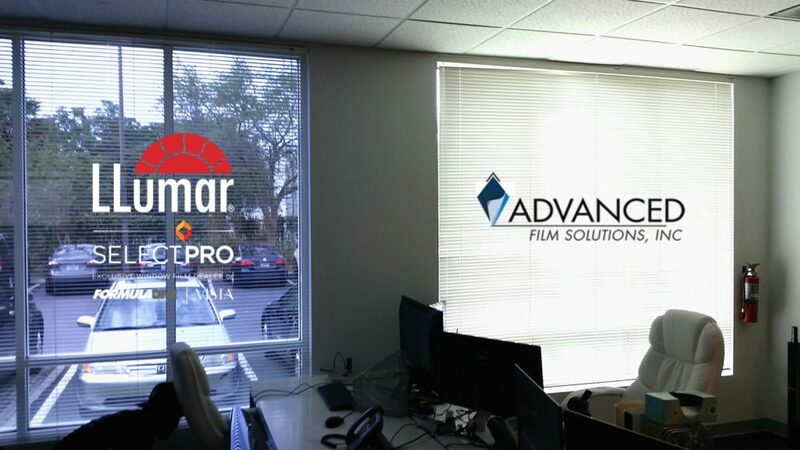 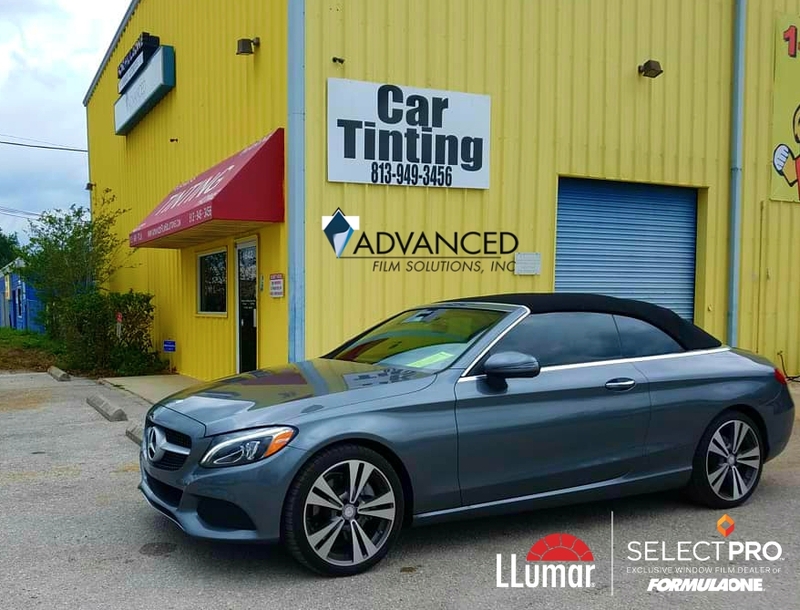 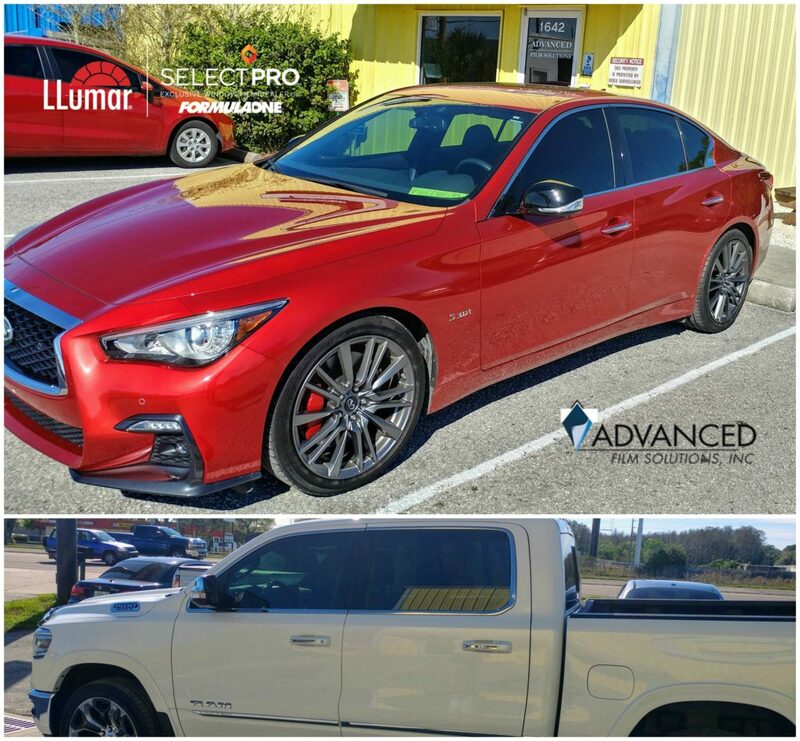 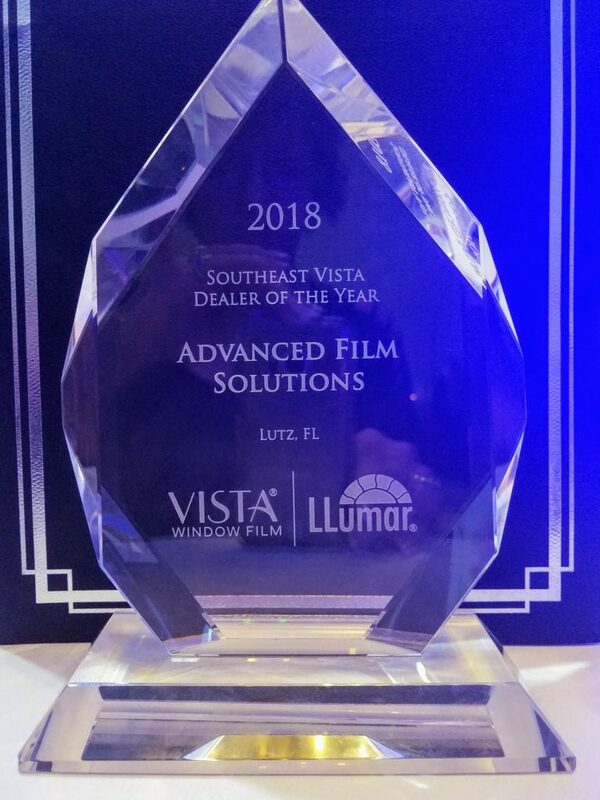 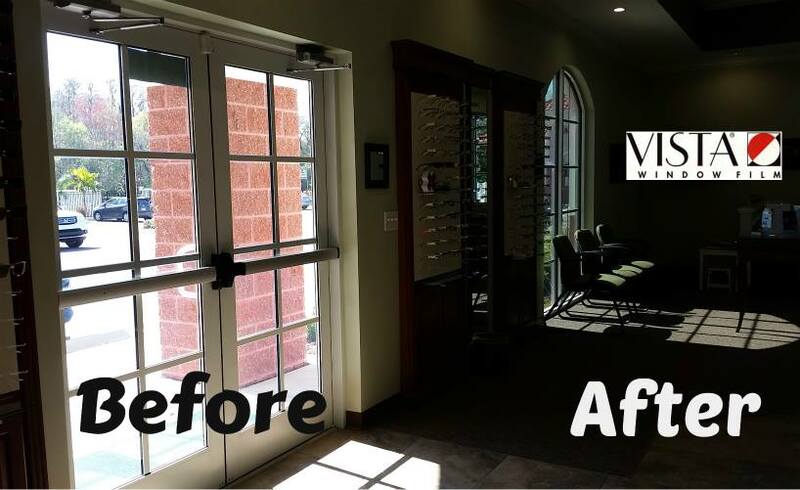 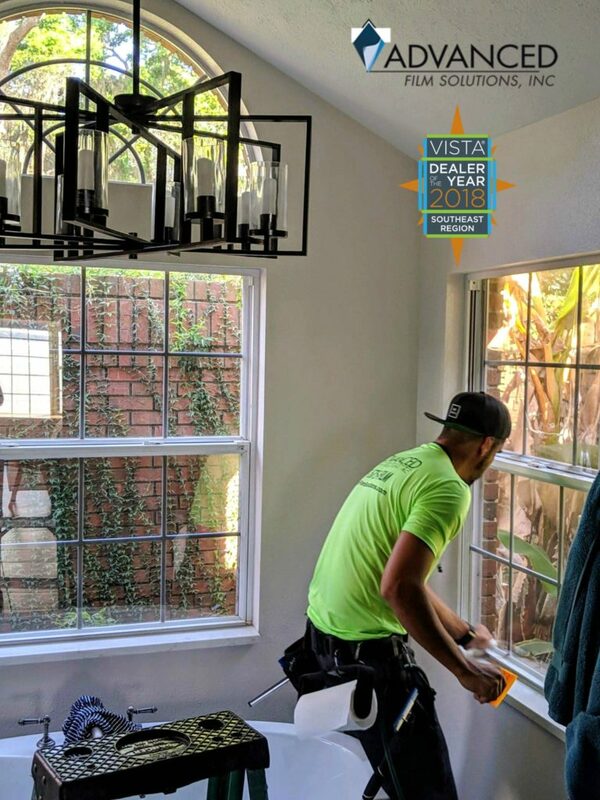 Whether privacy or graphic architectural film is required or shatter resistant coatings we offer the leading brands and services from Eastman Chemicals Vista, LLumar SelectPro, Huper Optik and SunTek coatings. 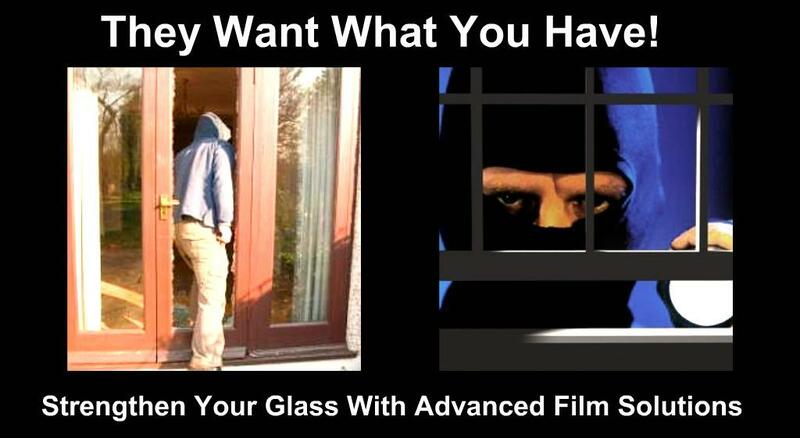 Security and solar films from Hanita, Madico and Armorcoat. 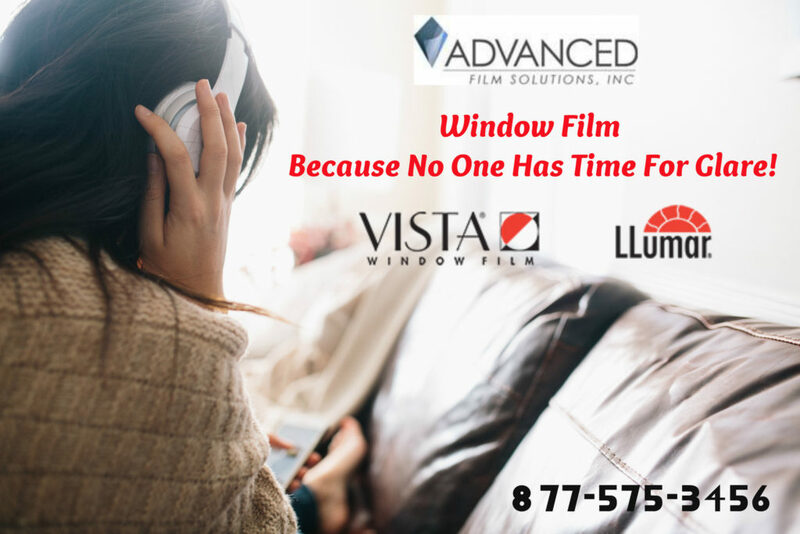 Designer films by 3M Fasara.